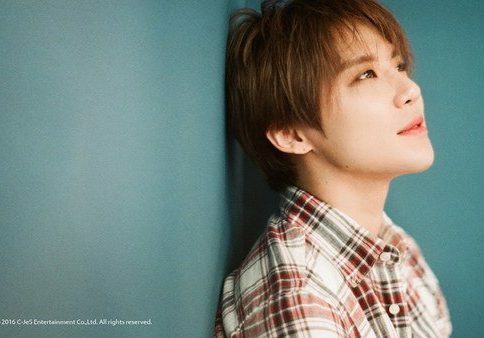 Fans of JYJ’s Kim Junsu have declared war against malicious online comments. Though there have been many cases of agencies or celebrities filing lawsuits against netizens for defamation, it is rare that fans step up and take matters into their own hands. Hopefully, the case is resolved soon!